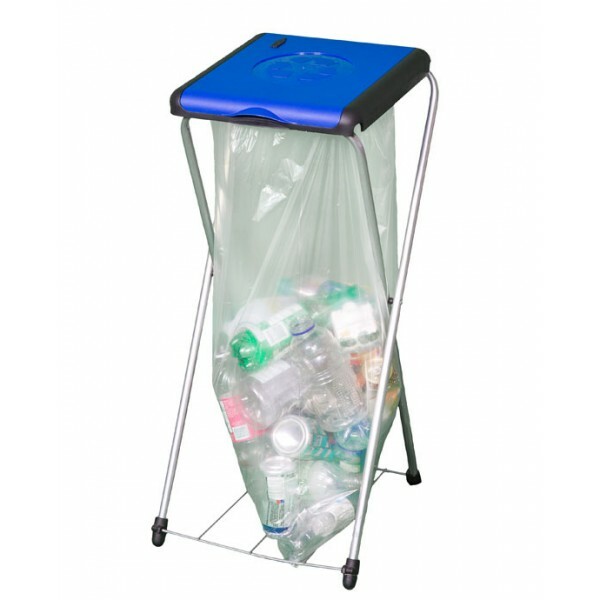 A recycling bin has a whole new meaning with the Bin Doctor Touch N Recycle station. 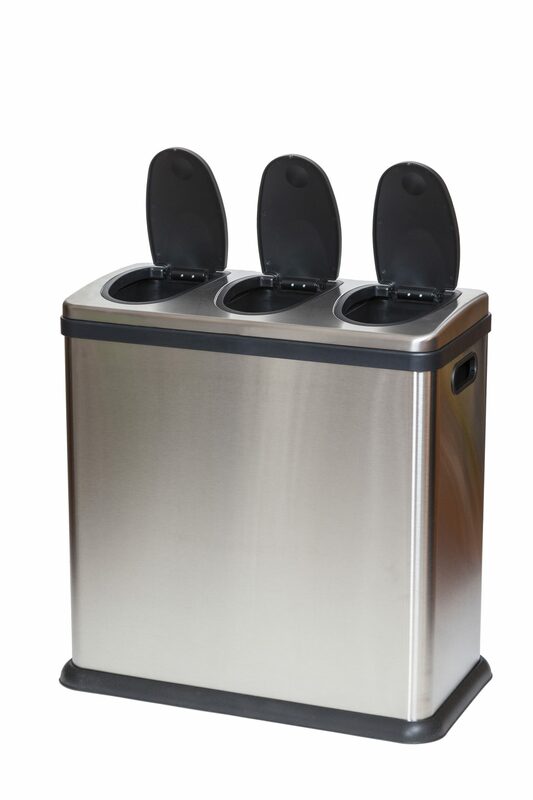 This innovative design contains a practical soft touch triple sort system. Therefore, managing your household recycling has never been so clean, convenient and organized! 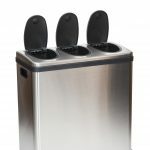 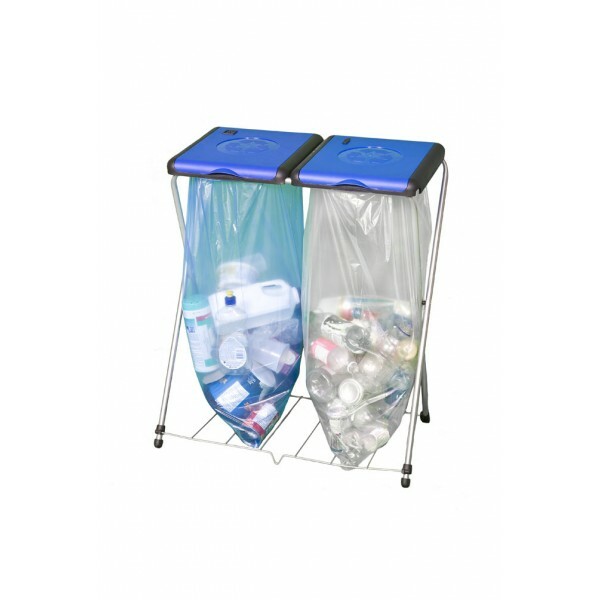 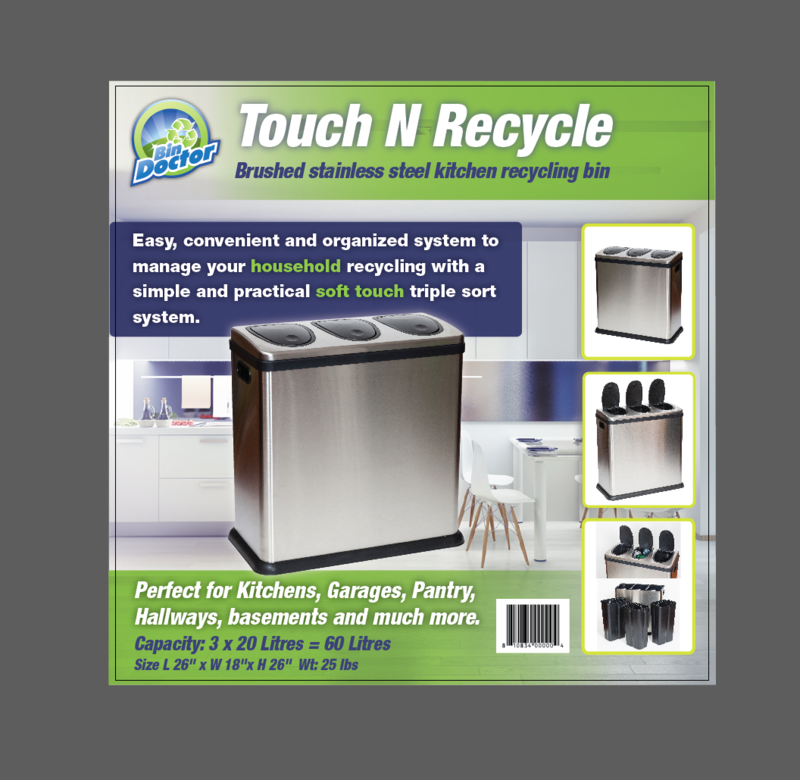 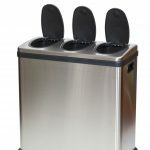 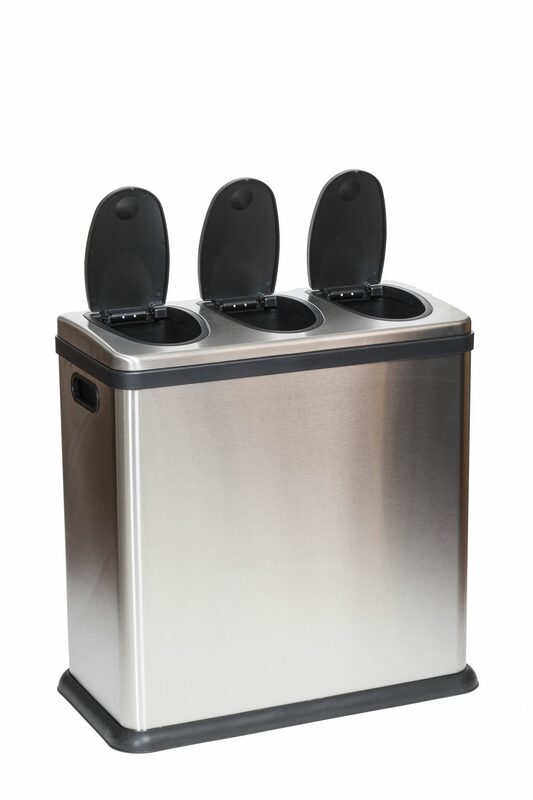 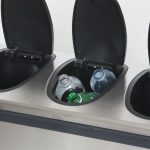 Perfect for the medium to large sized family, the Touch N Recycle comes equipped with 3 separate liners. 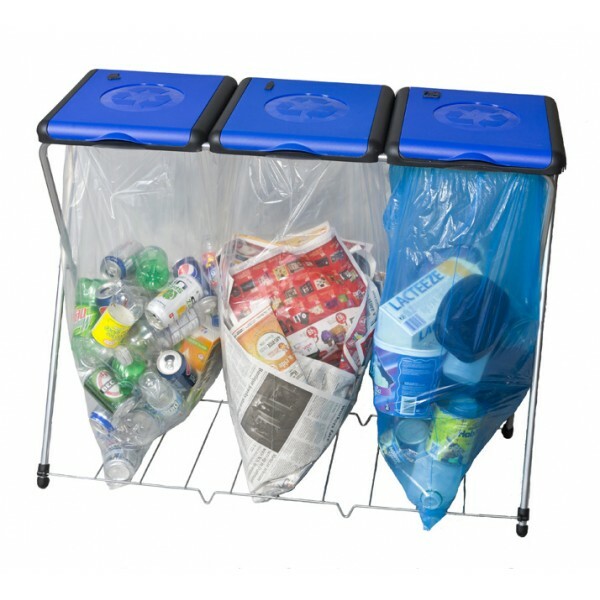 Thus, making it super easy to meet all your recycling needs right at home! 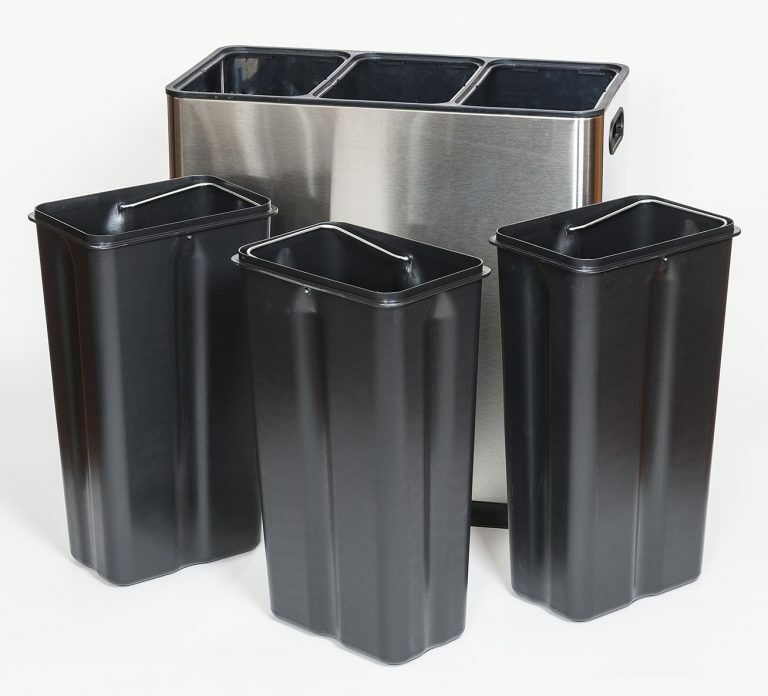 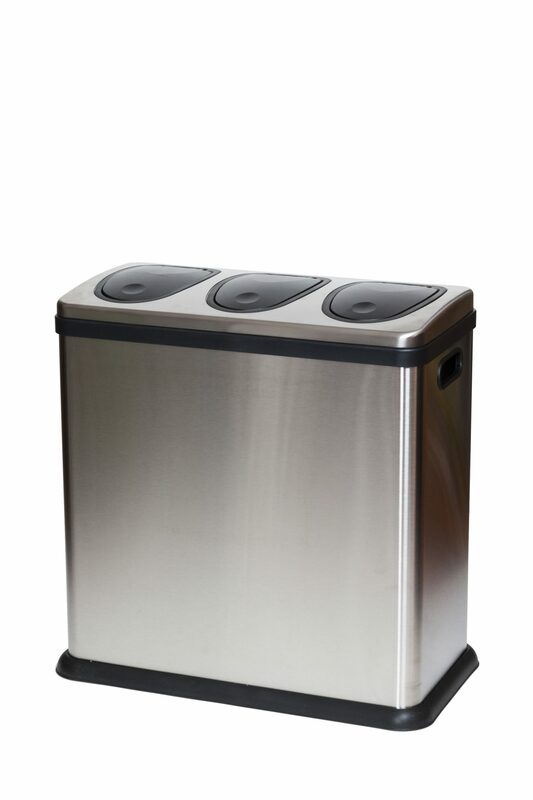 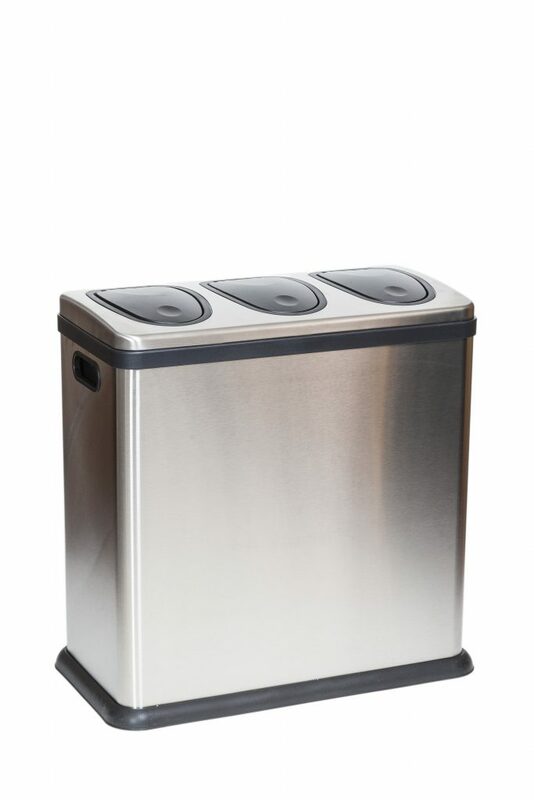 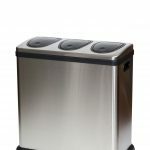 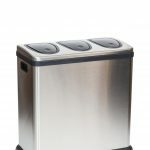 Made from brushed stainless steel, this Kitchen Recycling Bin is very easy to clean. 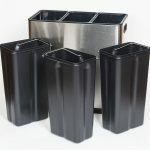 Comprised of three soft touch lids, the removable lid reveals 3 black 20-litre plastic inner bins with metal handles to ensure easy handling. 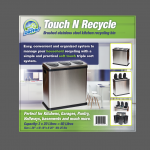 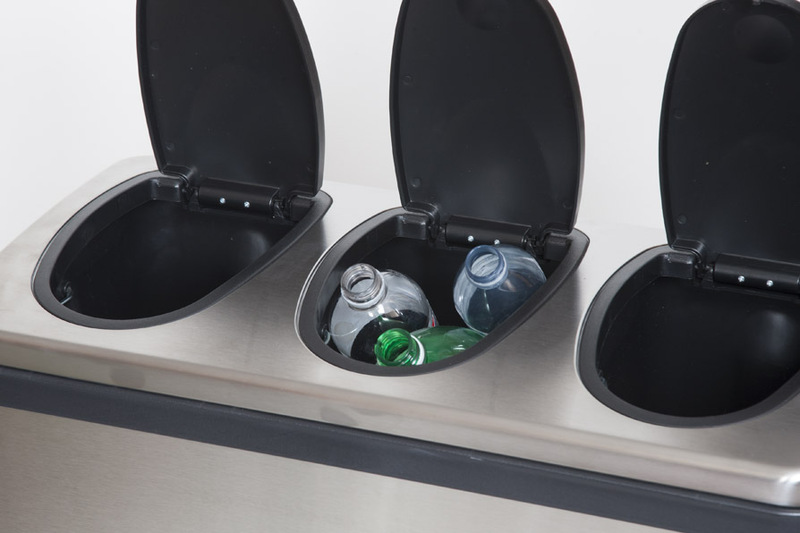 Because of its innovative design, the Touch N Recycle station is ideal for Kitchens, Garages, Pantries, and much more! 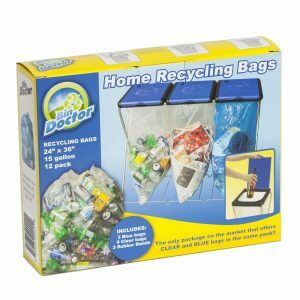 Very high quality product and works great.